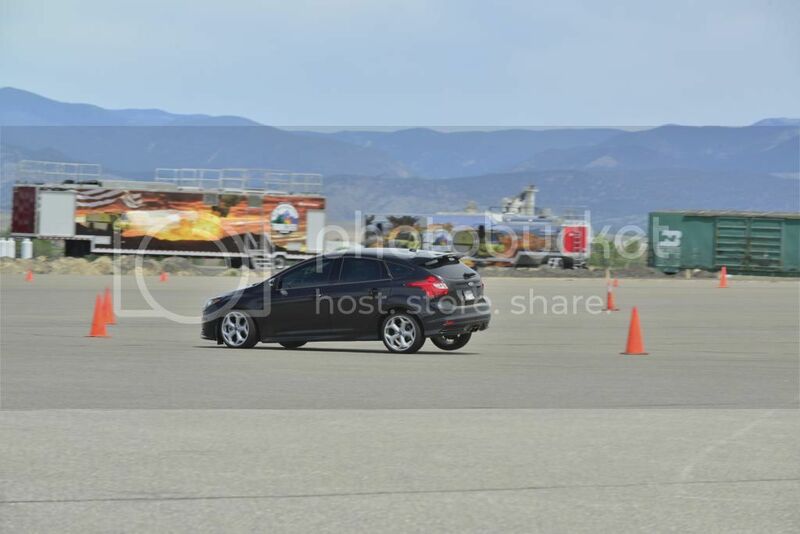 Show off your autocrossing ST! 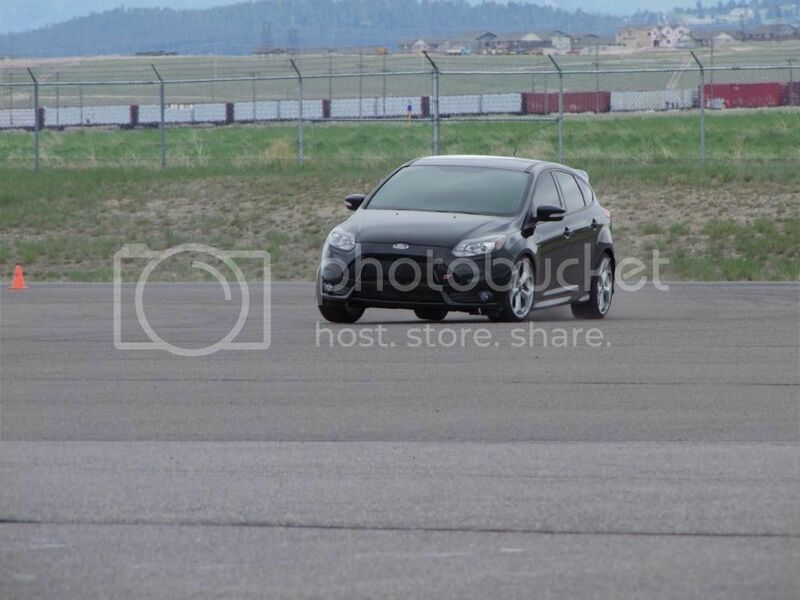 Thread: Show off your autocrossing ST! There's plenty of threads about autocrossing in this section, so I thought it might be nice to have one thread dedicated to showing off pictures and videos of ST's being autocrossed. If no one is a fan of this, feel free to ignore it. And yes, we have a weird autocross location here. It's a police driving academy. They basically make small road courses out of the course. giles, MrTMB, THNDRRR and 4 others like this. Nice photos and videos! Keep em' coming! 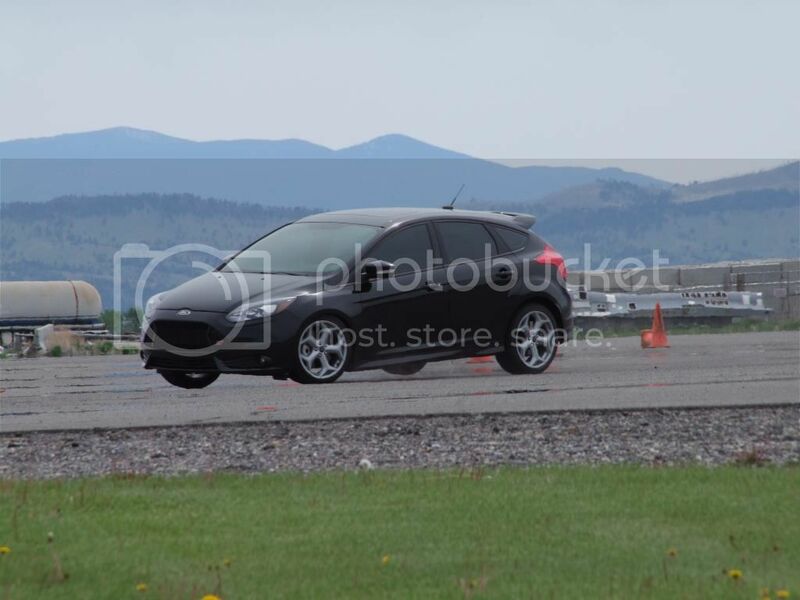 This was at a hybrid road course/autocross. It's a 1.2 mile track with a large skidpad that we made into a technical section. We don't do any timing, nor wheel-to-wheel racing, but there's often 5-6 cars on the track at once. This event had lots of variety - 5.0 Mustang, race-prepped Porsche 944 with a 350, lots of WRX's, STI's, an Evo, a few older Subaru RS's, a turbo Avenger, a couple Eclipses, and one Focus ST.
MrTMB, THNDRRR, Gonzi-ST and 2 others like this. I find the same thing. I though someone would snap a few considering no one had seen one yet. I'm a little hurt actually. I had the opposite experience. We didn't have a lot of cars out at once, and the guy taking photos happened to see me get up on three wheels, so he did rapid-fire shots of me in corners trying to get a good action shot. He got quite a few of me up on three wheels. Most awesome thread. ST's in their natural habitat !! alien_yet_familiar, MadKaw and 00exploder like this. How do you guys know where/direction your driving with the way the cones are setup, or in some cases just laying on the ground? I tried to follow along in the videos and I could see myself going the wrong way pretty easily, or not realizing which way to go until the last moment. All times are GMT -6. The time now is 01:27 PM.